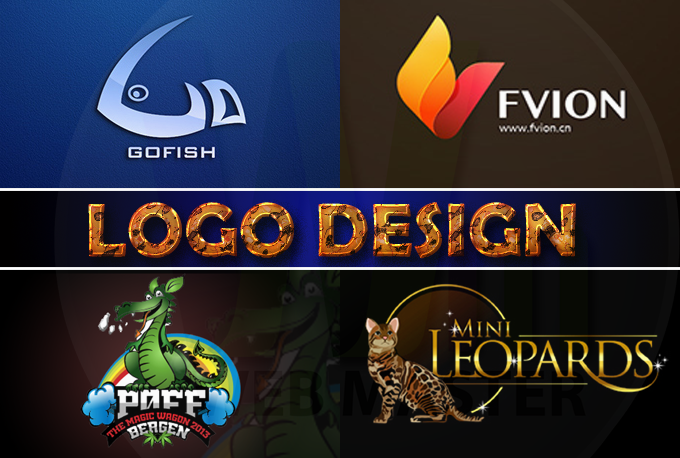 I will do Creative Logo Design that can used for many purpose of your need. 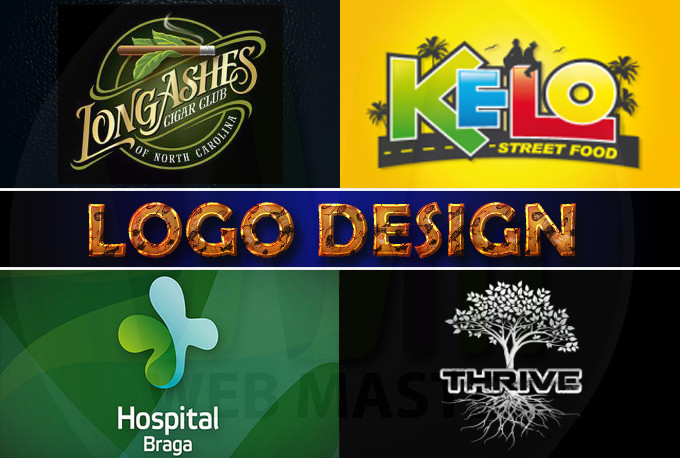 All of our logo creation is Guaranteed Unique & Creative like no others. Unmatched quality & unique experience. 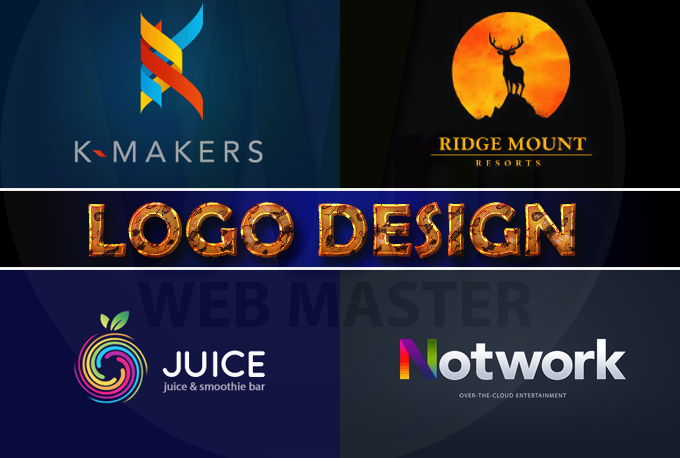 design 2 Difference PROFESSIONAL LOGO is ranked 5 out of 5. Based on 1 user reviews.